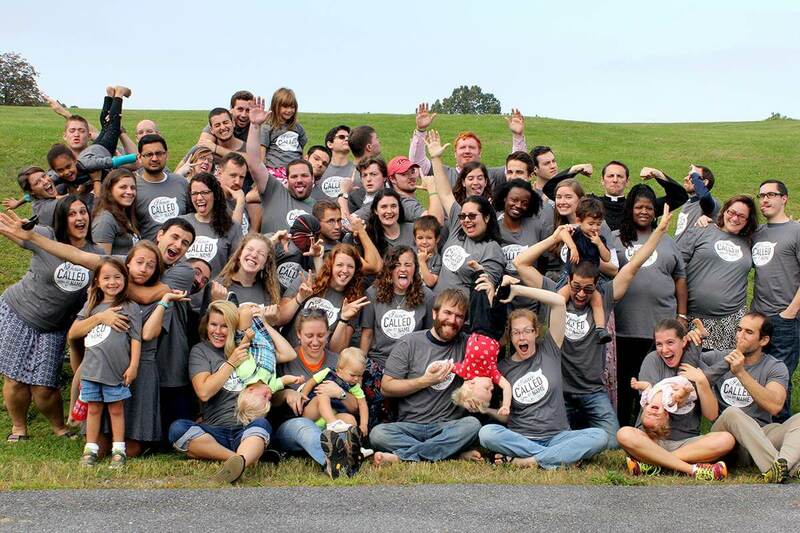 ChristLife Young Adults (CLYA) is a community of young adults, ages 18-35, which facilitates an encounter with the living God and forms young adults to follow Jesus Christ as missionary disciples. 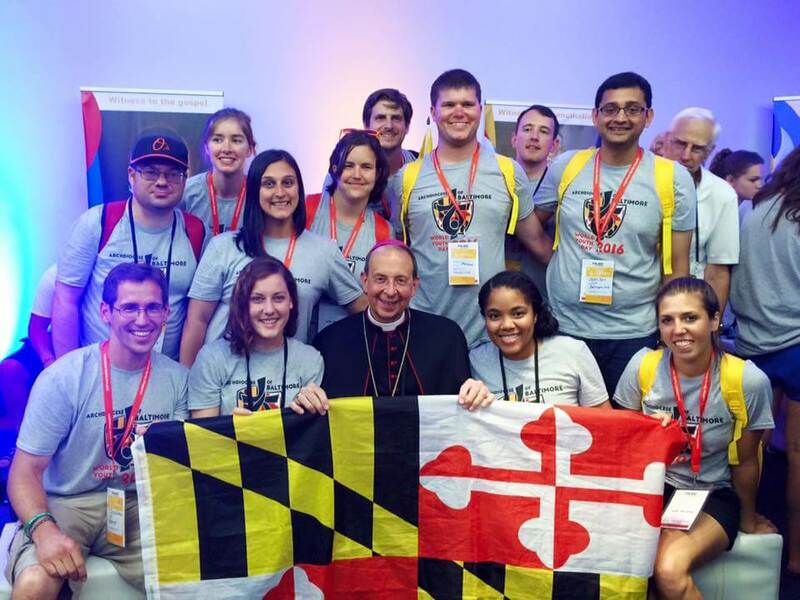 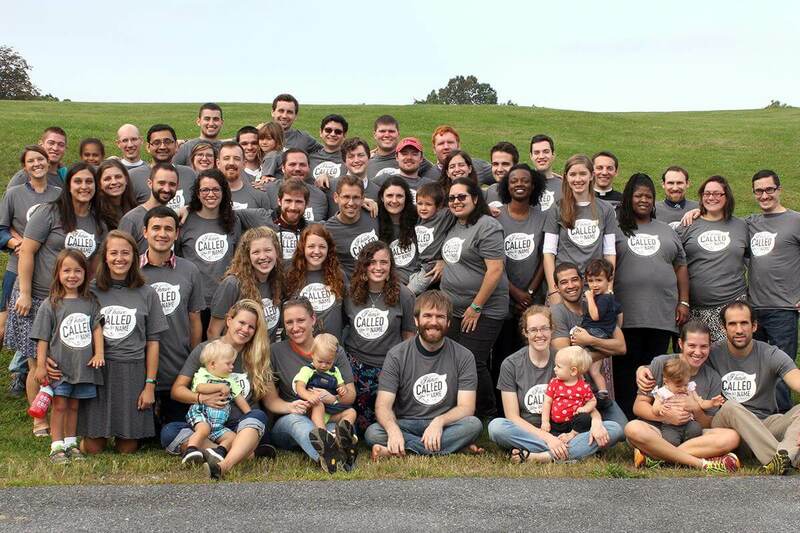 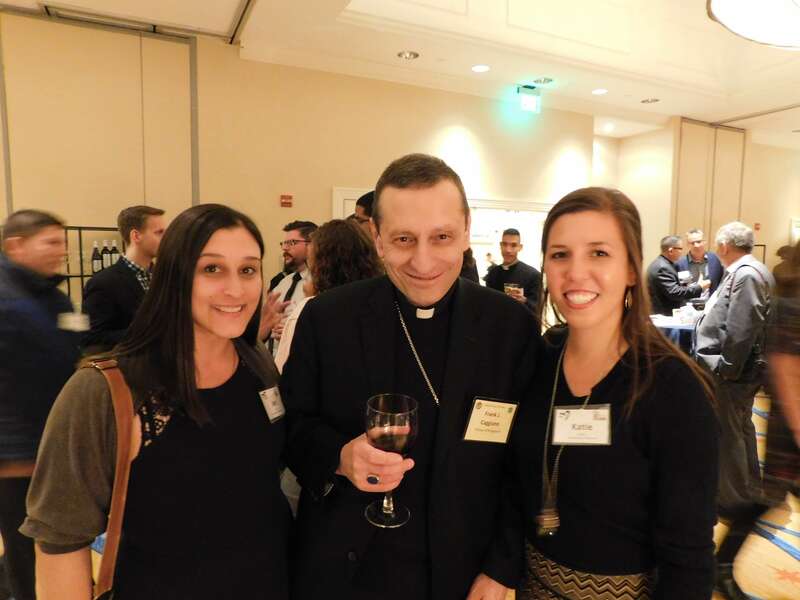 CLYA is an outreach of ChristLife, an apostolate of the Archdiocese of Baltimore. 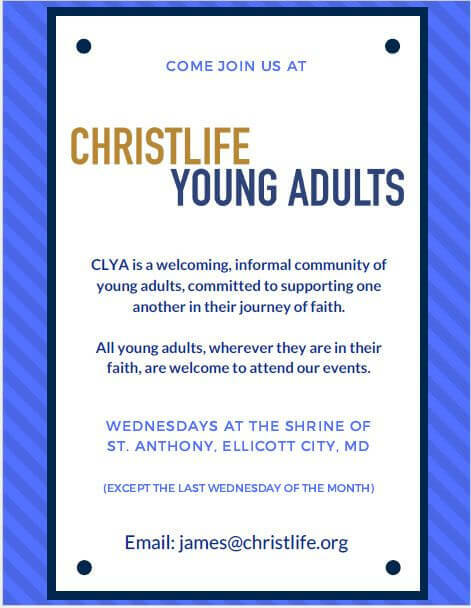 Since 2009, CLYA has been as a welcoming, informal community of young adults, committed to supporting one another in their journey of faith. 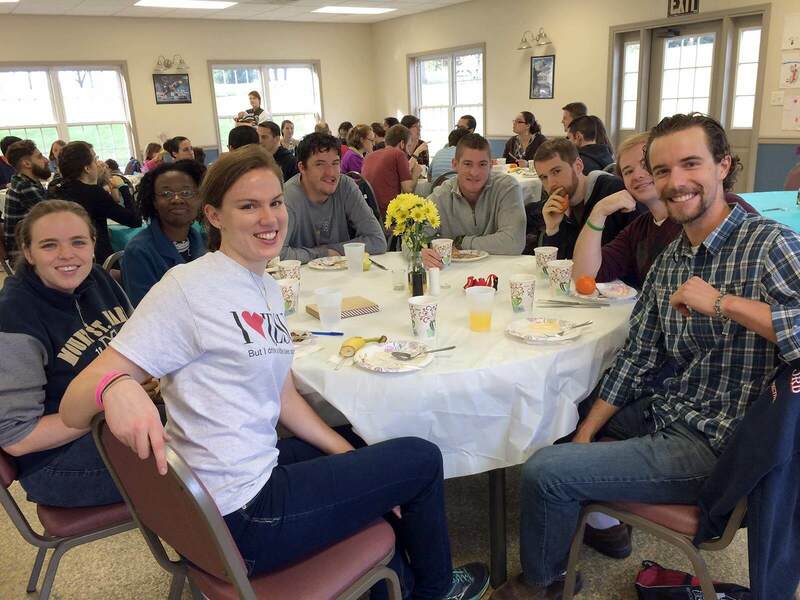 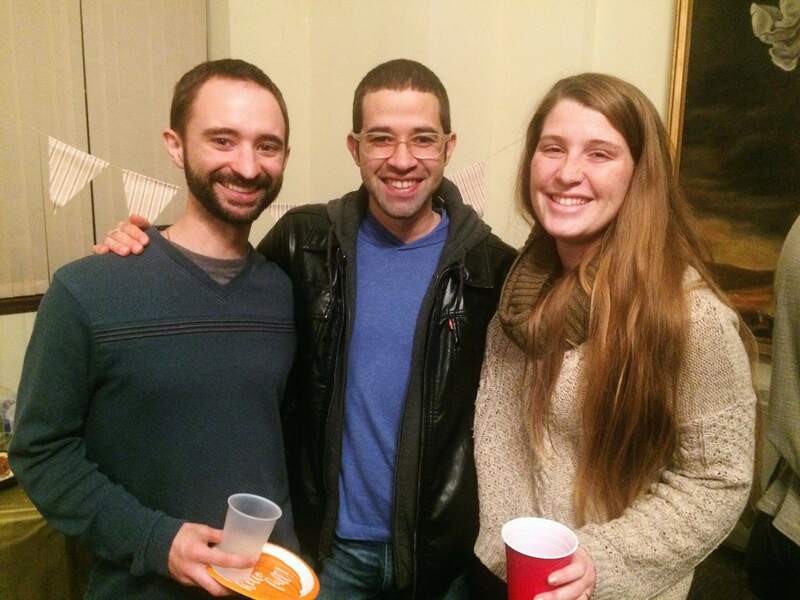 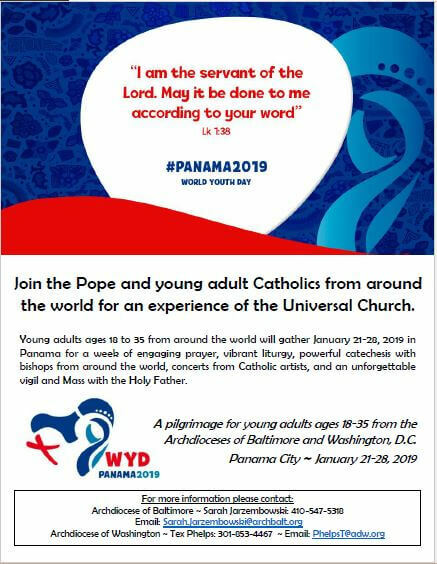 All young adults, wherever they are in their faith, are welcome to attend our events.